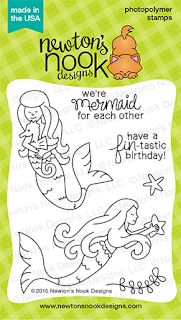 Liz's Paper Loft: "Newton's Nook Designs August Release" REVEAL DAY 1 ~ mermaid! 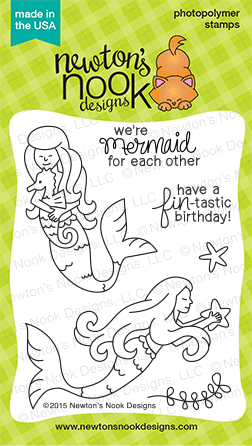 "Newton's Nook Designs August Release" REVEAL DAY 1 ~ mermaid! 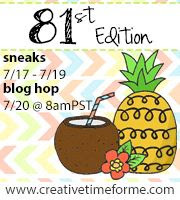 I'm so excited I finally get to share with you I'm Newton's Nook Designs August Guest Designer! So I will have a several project to share with you through out the month. I hope you enjoy them as much as I had fun creating them. Today is Revel Day 1 with Mermaid Crossing stamp set. 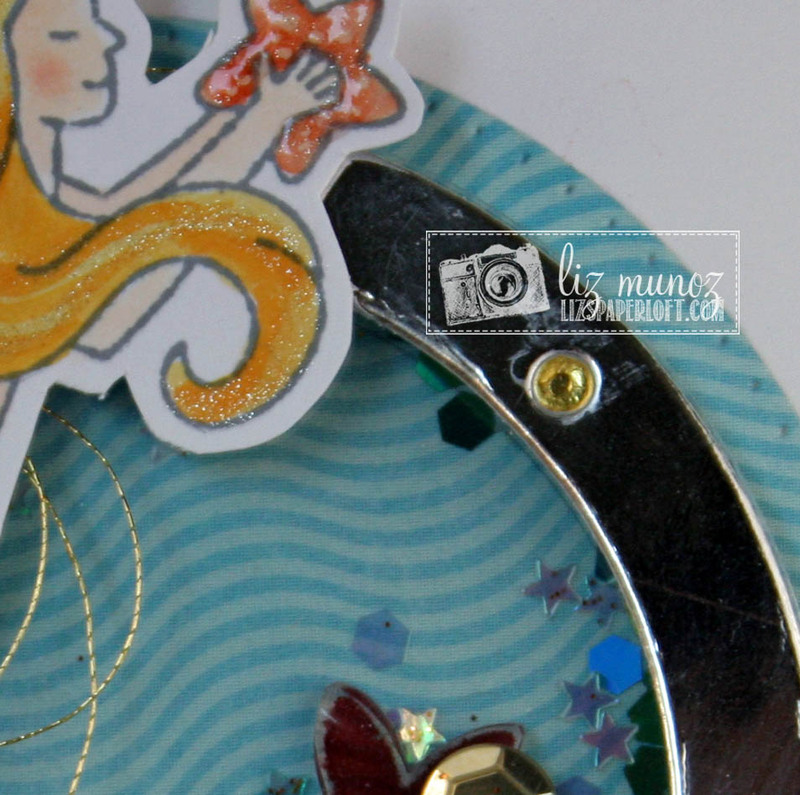 You are going to love how beautiful these mermaids are. A quick coloring using Copic Markers, wink of stella, and glossy accents makes this sweet girl come to life. Inside my shaker card is a little sneak peek of tomorrow's revel. Can you guess what it is? 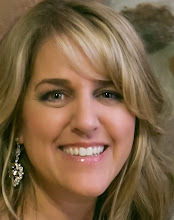 I'll see you tomorrow with another revel! 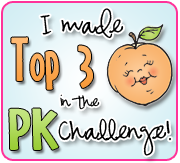 Your card is so super ADORABLE!!!! The shaker window is too cute. Beautiful card!! Exciting release so far!!! 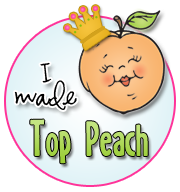 Congratulations on being a guest designer. Have a fun month. This card is gorgeous! Love the shaker window you created, so pretty! Love it! 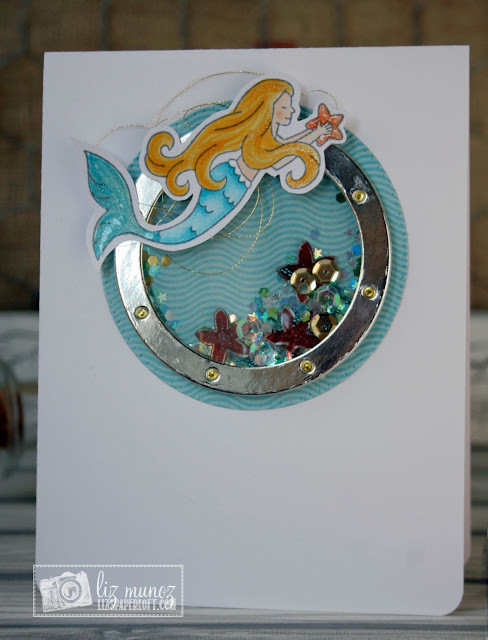 The portal, colours, mermaid, and shaker bits all fit together into one fabulous card! your shaker card is so clean! so beautiful, I love it! This is so fun! I love the little "sneak" of the starfish in the shaker card! And I love the way you created a porthole for the shaker shape! Such a pretty card! 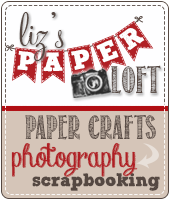 Thanks so much for being our guest designer this month!! 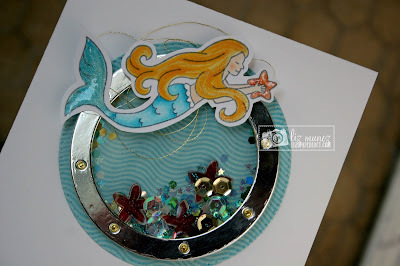 Gorgeous card....that really looks like a port hole! Wonderful Card! Love the colors and the port hole. 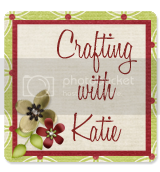 Love this new release and so many ways to use it. Thanks for sharing. What a great idea for this card. The details are amazing! What a beautiful card. I love how you added the shimmer to the mermaid. Very cool how you created the shaker and I love what you put in it. Fabulous.